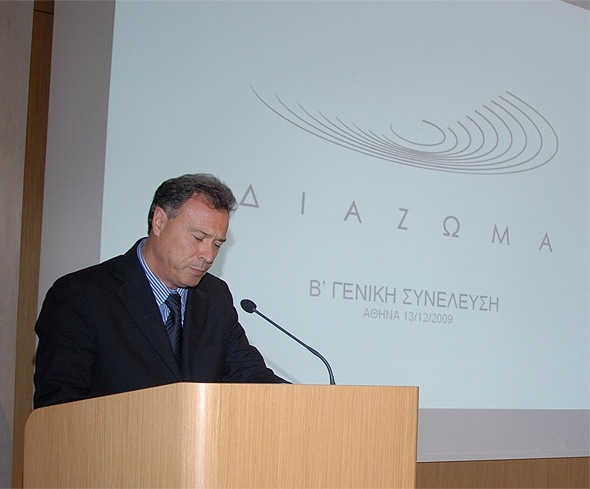 The 2nd General Assembly was successfully held on Sunday, December 13, at the Auditorium of the Acropolis Museum. A tour of the theater of Dionysus was preceded by the architect-restorer Konstantinos Boletis. 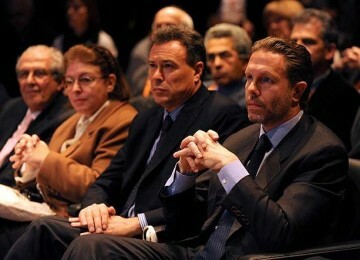 The purpose of the 2nd General Assembly was to finance all the viewing and listening venues. 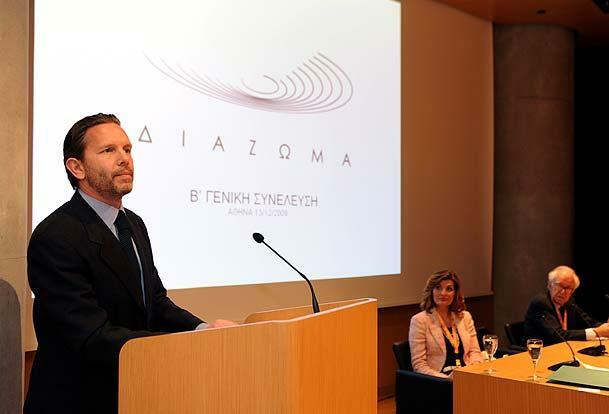 During this time, Diazoma’s ideas and initiatives were presented in order to raise money for each theater separately through a special bank account (electronic money box). After the completion of the scientific documentation of the ancient sites of viewing and listening, Diazoma aims to finance all the works (researches, studies, excavations, restoration works, etc.) for each theater separately. The new activities of the DIAZOMA Association (publishing, filmmaking, translation of the website, cooperation with universities, etc.) were also discussed. The objective of the Convention is to create an authentic citizens’ movement for the effective and universal protection of the monuments of Greece.